A Leading Agrochemical Manufacturer. 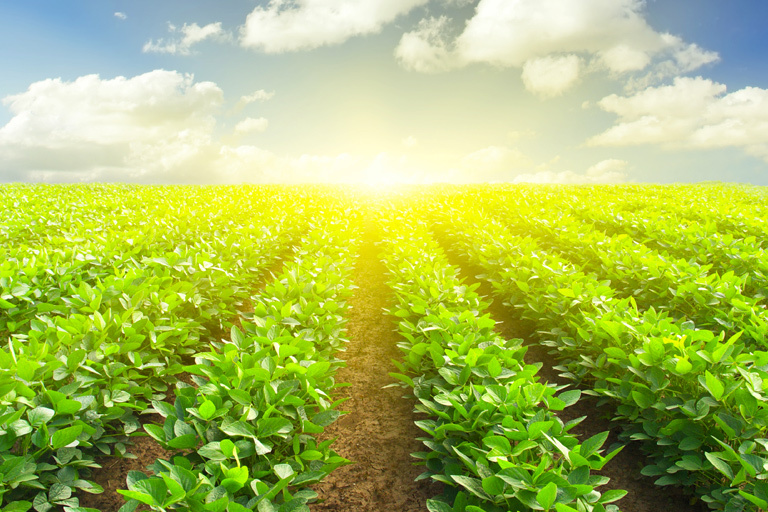 Directing at seamless solutions to green agriculture and serving global agrochemical market. Agrocos LLP can always be your consistent partner.